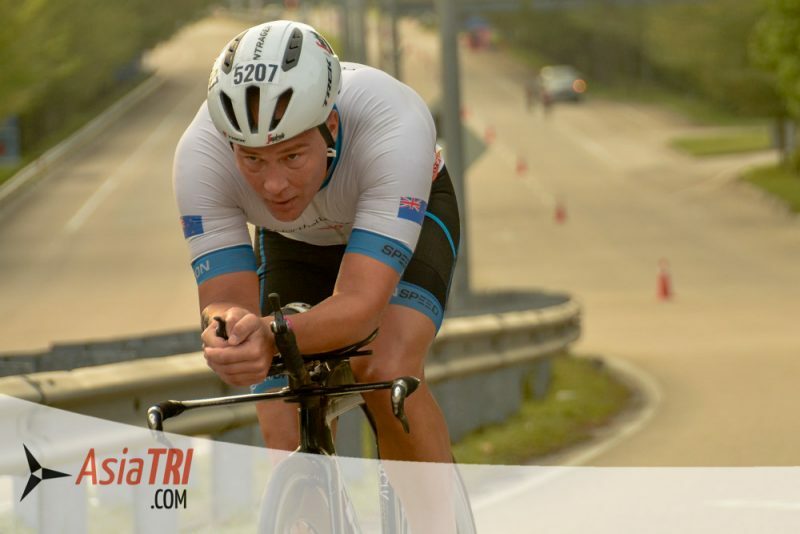 This year was the third edition of Challenge Iskandar Puteri, located in Johor Bahru, Malaysia, just across Singapore. You may be lucky to have a direct flight to Senai International Airport, as of the date of this article, flights are available from and to Bangkok, Kuala Lumpur, Seoul, Ho Chi Minh City and Guangzhou (China). The airport is 30-40min drive to the race venue, taxis and Grab are easily available on arrival. 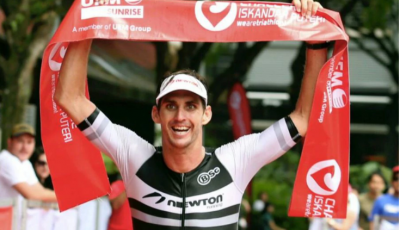 Organizers helped athletes to book transfers from Singapore International airport to the race venue, you can organize on your own or contact them when registering for the race. There are three official hotels at the race venue, however there are hundreds of Airbnb condos also within a walking distance to the race venue. If you are staying there you don’t need any means of transportation as everything can be done by foot and taxi apps are easily available in Malaysia. 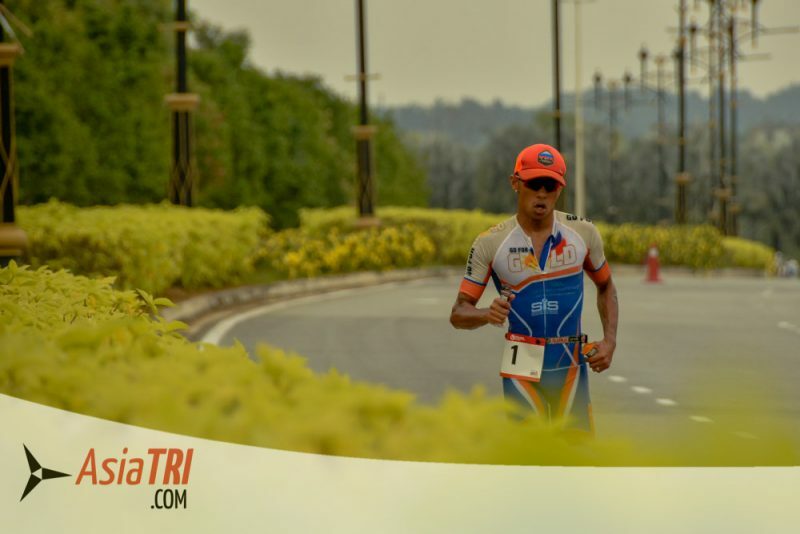 Accommodation and travel packages can be arranged through the official race website, which is really convenient if you prefer a hassle-free transfers from and to your desired airport and hotel. One of the biggest attractions of this race, is the proximity to several children’s theme and amusement parks. Thomas Town and Hello Kitty are in fact at the race venue, while Legoland and Angry Birds amusement parks are only a quick drive away. One could come to Challenge Iskandar Puteri with the kids and the whole family will have fun. 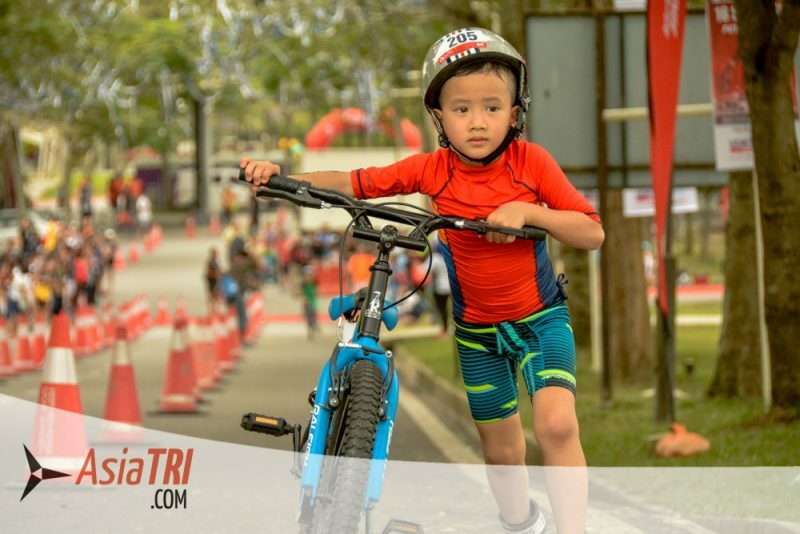 If playing at the parks isn’t enough, organizers also host a kid’s triathlon the day before the main event. Diving off a pontoon is a new and fun way to start a race for most age groupers. The rolling start allows it to be done safely and athletes then proceed complete the one lap course, mostly within the Marina of Puteri Harbour. 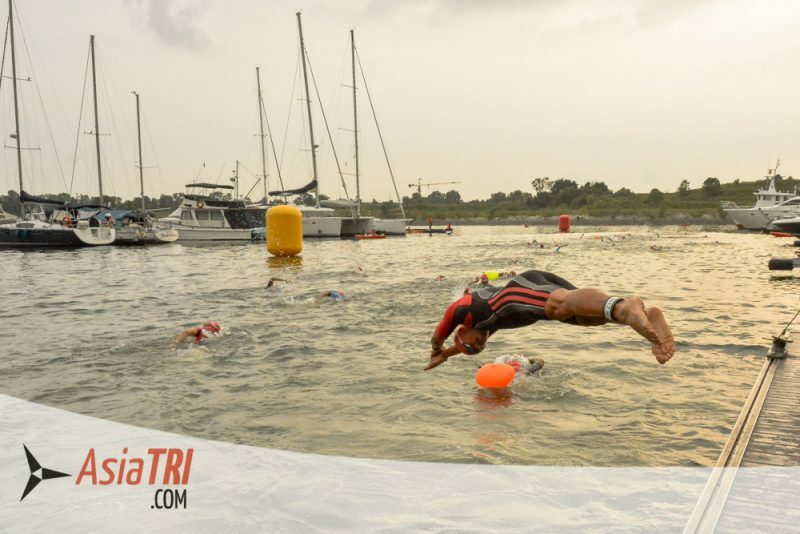 Since the swim course is mostly inside a Harbor, one can expect very calm water, fast times and easy navigation. Wetsuits aren’t allowed in the warm waters of Johor Bahru. The highlight of the race is certainly the bike course and potential to be very fast. Athletes benefited from the brand new wide roads of Johor Bahru, smooth conditions and no wind. The course profile is flat with several false flat sections which makes for a potentially 90km personal best bike split. There are almost no hills on the course though expect a few bridges with moderate inclines. There are however, several u-turns, but its a very non-technical course. Despite the late start with the pro men toeing the line at 7.20am, the weather was unusually cool for Malaysian standards with temperature ranging from mid to high twenties Celsius. The weather is likely the biggest incognito of this race, in 2017 there was a heavy storm, 2018 was perfect, but if the sun is out in full force, once can expect much slower times. The run course profile is all flat with some very gentle undulations. 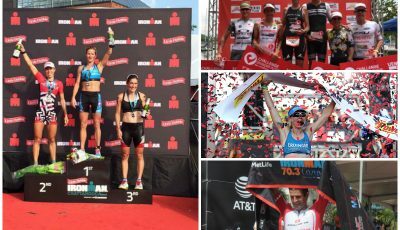 5 Pro Triathlon Training Hacks | Do They Really Work?